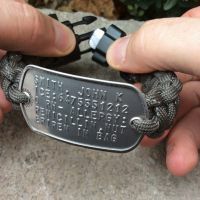 Explore the countless ways to creatively use military style dogtags in your everyday life. 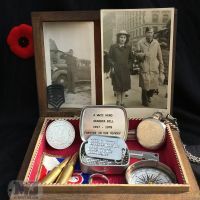 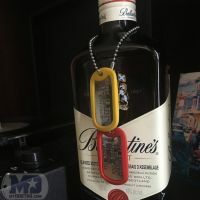 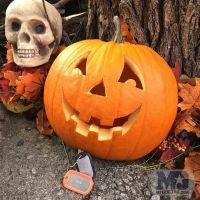 Dogtags aren't just for soldiers... use them in you home, hobbies, sports, workplace, holidays... their use is only limited by your imagination. 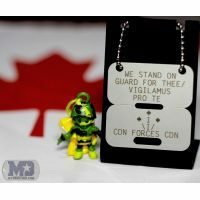 For dedicated Army Wives and Girlfriends only! 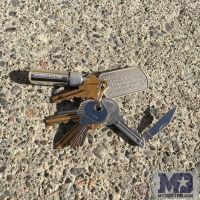 Show your military pride with these mini dogtags that look just like the real thing. 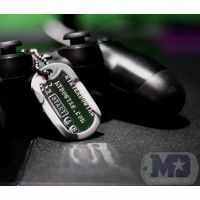 At half the width of a regular dogtag they are just the right size for creating your own custom message earrings that will grab everyone's attention! 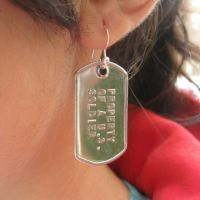 See more Army Earring Ideas or make your own dogtag ear-rings now!